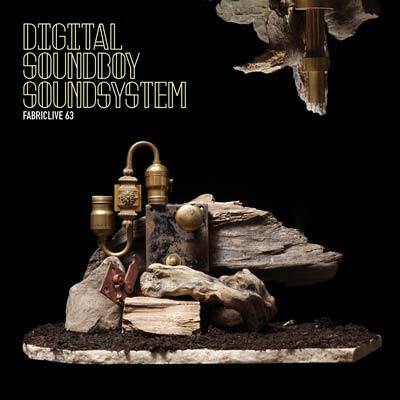 Launched by jungle pioneer Shy FX as 'a new platform for good music, not necessarily genre specific,' Digital Soundboy has established itself as one of the UK's most exciting labels. Combining Shy's experience with the expertise and enthusiasm of label-mates Breakage and B. Traits, Fabriclive 63 reflects the musical vision of the label and its parties, taking in a staggering 49 tracks for a breakneck tear-up through dubstep, dancehall and drum & bass. "Nina Simone - Funkier Than A Mosquito's Tweeter"